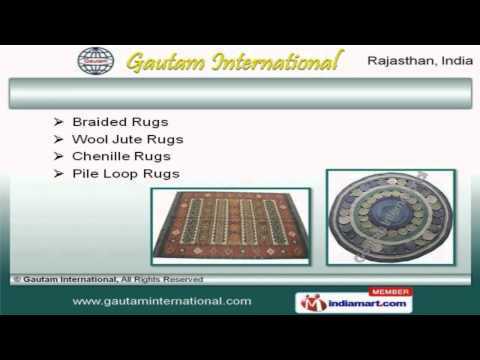 We are manufacturer and exporter of a massive range of Exclusive Home Furnishing Rugs, Durries and Carpets in different materials like Jute, Cotton, Hemp, Wool etc. These are highly regarded for their flawless finish and easy maintenance. We are one of the eminent manufacturer, supplier and exporter of our wide assortment of Home Furnishing Textiles and Accessories. 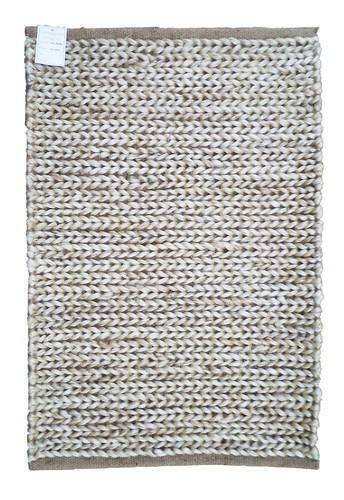 Our offered range includes Shag Rugs, Wool Rugs, Pile Loop Rugs, Hemp Rugs, Braided Rugs, Cotton Rugs, Cotton Durries, Jute Rugs, Patchworked Rugs, Dip Dyed Rugs and many more. These products are manufactured by our highly qualified and experienced professionals, who only use the fine quality raw materials to design these as per the latest market trends. These products are Handwoven. Available in different sizes and colour combinations, these are highly demanded in the national and the international market.